This year Purim is on Sunday, March 16. 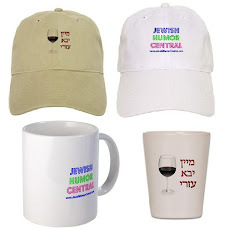 We wish a Happy Purim to all of our Jewish Humor Central readers. 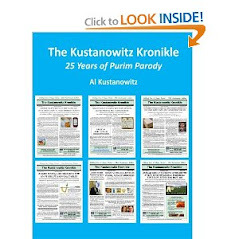 We hope you enjoy this special Purim spoof from the Purim 2014 issue of The Kustanowitz Kronikle. You can download the PDF by clicking HERE. Print it and share it at your Purim Seudah. 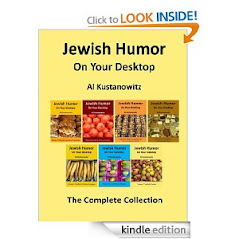 And coming tomorrow - Part 2 of our Purim spoof: THE KUSTANOWITZ KIDS' PICKS FOR THE 2013 SILVER GRAGGER MOVIE AWARDS. "If You Like Your Synagogue, You Can Keep Your Synagogue"
FAIR LAWN, March 11 – The Pew survey of U. S. Jews released last October has resulted in an unprecedented synagogue membership initiative undertaken by the Conference of Presidents of Major Conferences of Presidents of Major Jewish Organizations (COPOMCOPOMJO). The survey showed that less than one-third of American Jews say they belong to a synagogue. Twenty-three percent of U.S. Jews say they attend synagogue at least once or twice a month. Forty-six percent of Jewish households report that they pay dues to a synagogue or temple in the area, and 76 percent report attending services at least on the High Holidays and some as often as weekly. In order to increase these numbers and ensure that all Jews have synagogue membership, the Jewish leaders are implementing the Affordable Synagogue Membership Plan (ASMP), also known as Judaicare. The plan will enroll members through an exchange, enabling all Jews to choose the membership plan that best suits them. Participants must choose a plan before Rosh Hashanah, when the price of their admission to services will double if they are not listed on the membership rolls. This penalty, or tax, or mandate, will be offset by subsidies in cases of hardship, although so far nobody has any idea where the money to pay the subsidies will come from. 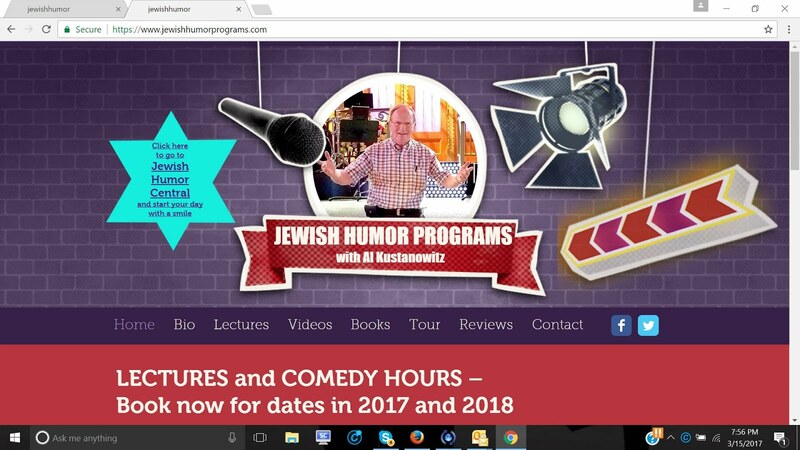 When they log on to the website www.judaicare.org, they will have a choice of affiliating with a Haredi, Yeshivish, Orthodox, Modern Orthodox, Sephardic, Conservadox, Flexidox, Conservative, Reformative, Reform, or Reconstructionist congregation. 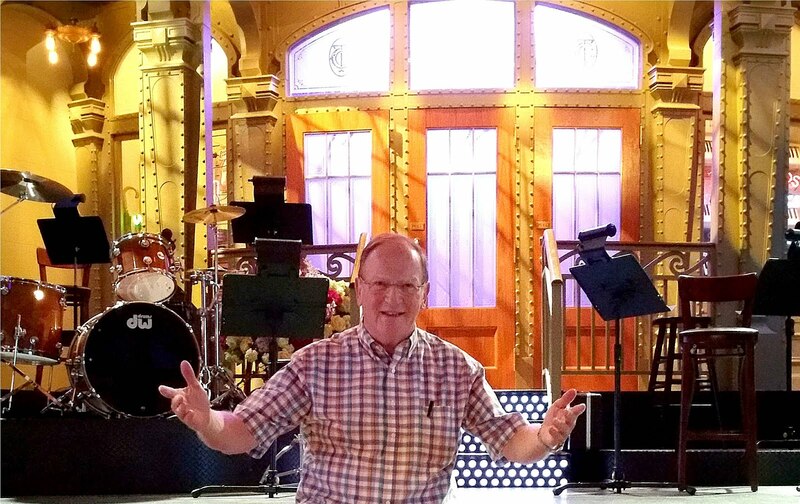 There will be no penalty for switching from a pre-existing denominational affiliation to a new one. 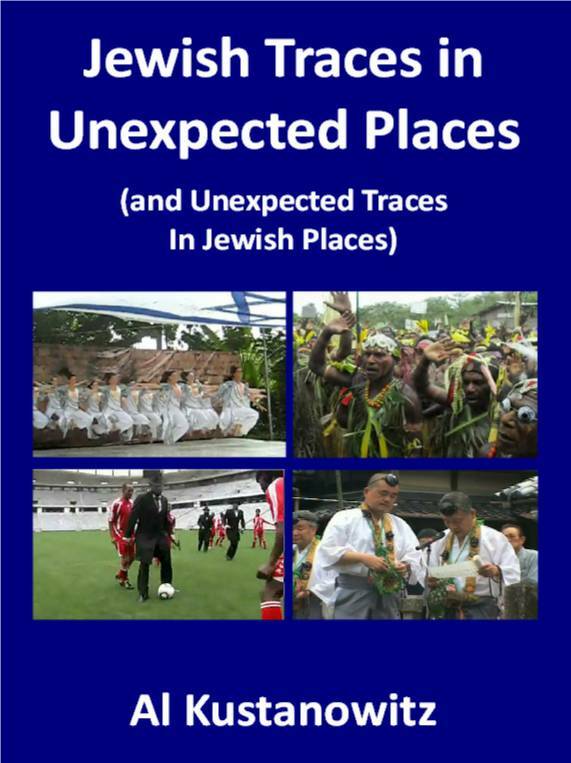 In each region there will be a choice of plans, but because COPOMCOPOMJO is instituting minimum standards for synagogue services and related programs, the cost of all membership plans is expected to increase significantly. 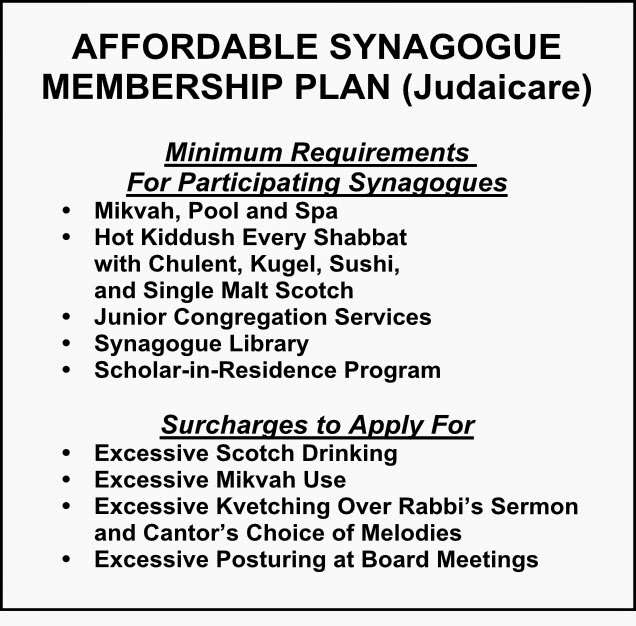 Enrollees may find that the cost of hot kiddushes with chulent, kugel, sushi, and single malt scotch in every synagogue and support of mikvah, may experience sticker shock when they see the actual cost of membership. Congregants will not be required to change their membership. COPOMCOPOMJO President Moishe Kapoier declared that “If you like your synagogue, you can keep your synagogue.” But the cost of all memberships is likely to rise because younger people, who are not used to paying dues, may decide it’s more economical for them to pay double for High Holiday seats rather than pay a high membership fee for services that they don’t plan to use. Glitches continue to occur during the rollout of the system. Individual members who have logged onto the website are finding that when they try to sign up for membership in their own synagogue which they were assured they could keep, they are being told that the only shuls available are Temple Ohev Kessef and Congregation Shomrei Negiah, both located in the Williamsburg section of Brooklyn. At press time, neither the rabbis of these two synagogues nor the adminstrators of Judaicare could be reached for comment.